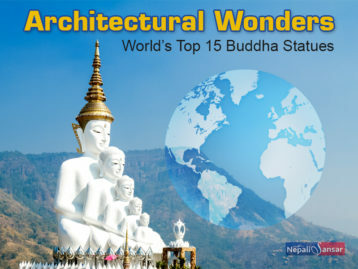 Nine WTO member countries raised 137 queries on Nepal’s trade environment’s improvement status! Nepal’s slow progress on formulating and implementing legal frameworks for trade policies and intellectual property rights has landed the country in soup! The World Trade Organization (WTO) criticized the country on its incapability to boost its production and trading capacity in the global market. 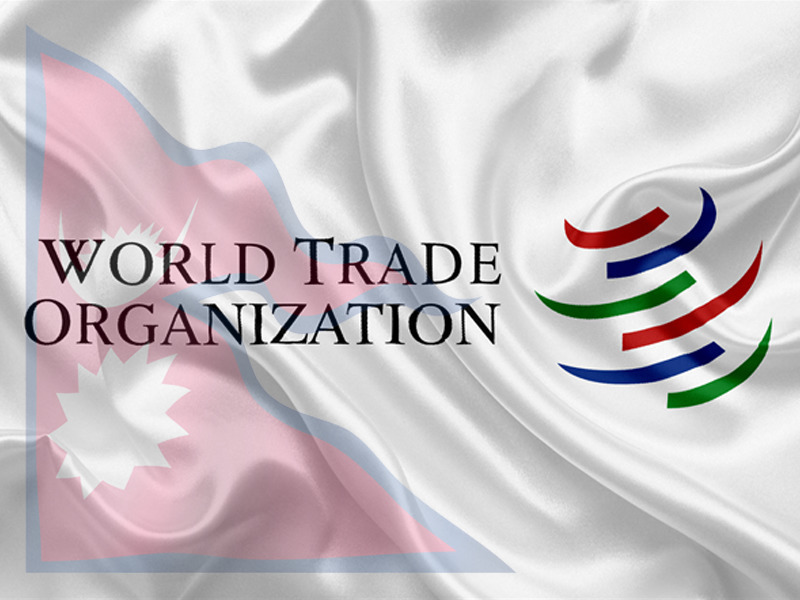 In its secretariat report prepared during Nepal’s second Trade Policy Review (TPR), WTO pointed that the delay in formulation of important policies could impede Nepal’s trade. The WTO Secretariat also expressed concern over the bill on safeguards, anti-dumping and countervailing measures that is yet to be presented in Parliament. 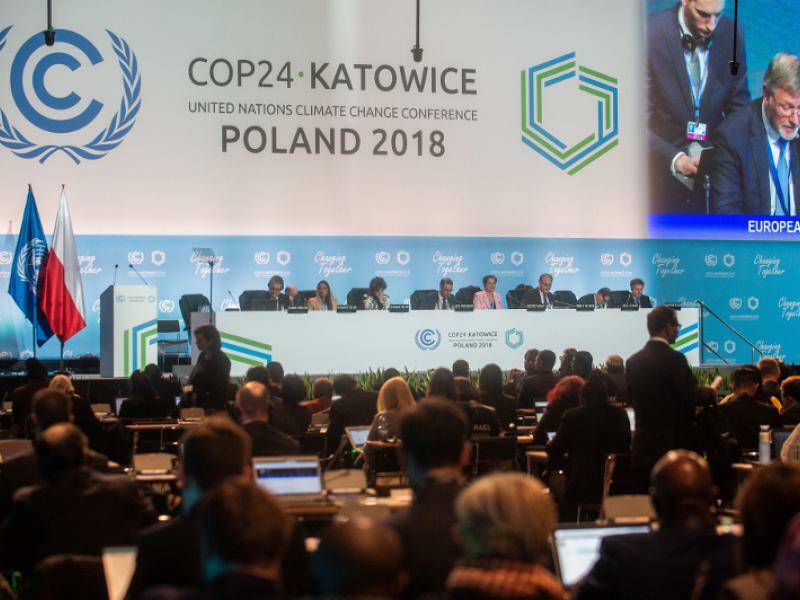 “Despite a major transformation in institutional and regulatory arrangements, the key development objectives and related laws remain largely the same as in 2012 when the first TPR was done,” reads the WTO report released in Geneva, Switzerland on December 03, 2018. TPR is an important component for WTO member countries under which they need to rehash their trade policy at given intervals, which is six years for least developed countries (LDCs) such as Nepal and two to four years, respectively. Nepal identified its long-standing political instability as the reason for lack of enforcing necessary laws to boost its trading environment. 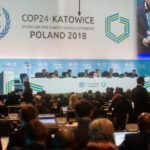 “In other cases, the laws may have been passed, but the implementing regulations are still being drafted. Moreover, in some cases, where the laws and institutions are in place, there is little data on enforcement, such as the laws relating to intellectual property rights, government procurement and competition policy,” the report said. Nepal has put into effect Trade Facilitation Agreement and the Protocol Amending the TRIPS Agreement. However, it is yet to become an Information Technology Agreement member and the Government Procurement Agreement. Despite arduous efforts to meet WTO notification requirements, many of them still remain unfulfilled including some related to subsidies, customs valuation, domestic support for agriculture, import licensing and services. WTO also brought up the declining participation of Nepal’s manufacturing sector in its Gross Domestic Product (GDP). According to the world trade authority, the manufacturing sector’s contribution to GDP steadily declined to 5.4 percent in 2017-18 following a decade long period. The contribution’s decline was attributed to high transport costs, low labor productivity and poor labor-employer relations leading to strikes and production stoppages caused by power outages. WTO also pointed at the poor regulations implementation to boost market competition. 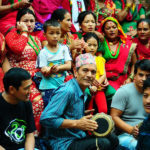 Nepal had endorsed the Competition Promotion and Market Protection Act 2007 and its Implementing Regulation 2010 that prohibit anti-competitive agreements, abuse of dominant position, mergers and amalgamations with the intent of restricting trade, bid-rigging and other anti-competitive activities. While the legal and institutional framework is in place, the Act has not been used to prosecute a case. Instead alternate laws are being practiced in about 30 competition-related cases. Due to Nepal’s slow progress in removing constraints, Nepal is witnessing a deepening trade deficit. According to the Trade and Export Promotion Centre (TEPC), Nepal’s trade deficit increased to NPR 454.47 billion in the first four months of the current fiscal year mainly because of a large import bill against a minimal increase in export earnings. When Secretary Ghimire presented Nepal’s TPR report on December 03, 2018, nine WTO member countries raised 137 queries on Nepal’s trade environment’s improvement status. According to Nepal’s Permanent Mission to the United Nations press statement, Ghimire and his team answered 128 queries while assuring that Nepal was working on fulfilling its commitments to WTO.